Faheem Jutt, I am a blogger, consultant & entrepreneur. I like to win friends and influence people. Relocating to a new city or planning a vacation can be very thrilling and may also be frustrating especially if you are intending to migrate or visit from a small town or suburb into a big city. Big cities are major cultural centers that have an extensive variety of food, more places of interest and have many electrifying activities. Listed below are some major benefits of inhabiting in big cities, here we will use San Francisco as an example. San Francisco is the city which measures 46.87 square miles, with 17,000 people per square mile, making it one of the most densely populated city. The traffic and parking condition in major cities is very stressful and nerve-wracking. Streets with free parking fill instantly while the streets with permit parking are awfully expensive. Public transportation options fill this void. In San Francisco, you can conveniently travel at an affordable price using BART, Caltrain, muni buses and cabs. The temperament climate and beautiful scenery also encourage city residents to prefer for walking or biking to reach the destination. The big cities offer wide-ranging activities varying from culture to sports. Major cities offer every type of captivating entertainment for residents. 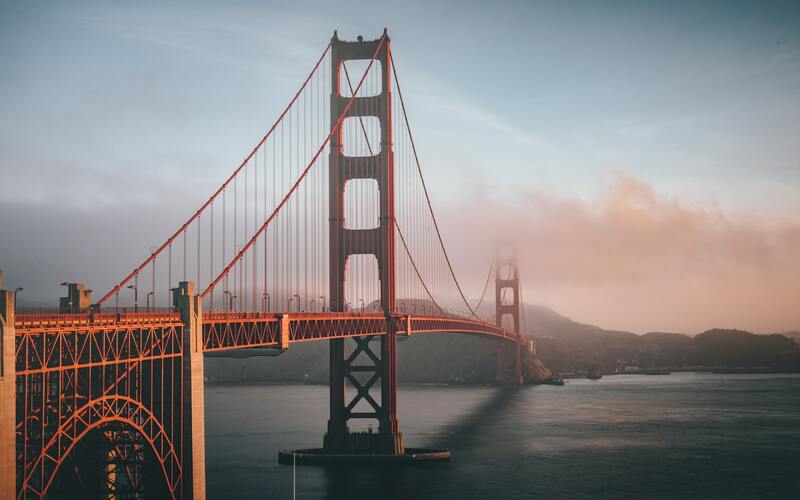 In San Francisco, you can go and try a different type of food every day from Michelin-starred restaurants or head to Baker Beach, or visit Museum of Modern Art, or go refresh yourself at Golden Gate Park. You can go visit the Bay area which is one of the best sporting metro areas in San Francisco. Don’t miss out the street festivals and celebrations like Bay or Breaker and Flat week which can only be enjoyed in San Francisco. All in all, the list of activities that you can do in San Francisco are endless indeed. Urban centers hold a collection of opportunity for numerous fine dining options for inhabitants. San Francisco has provided multicultural food for decades. The city has the most restaurants per capita allowing you to try a new restaurant every day. Sourdough bread, Dutch crunch, fresh seafood, Cioppino, Korean tacos, any type of food will be delivered at your door. Michelin-starred restaurants is a must to go. Thanks to a lot of Chinese restaurants in San Francisco city and bay area, you’ll find it a heaven if you are into exotic cuisines. Hence get your taste buds ready for some lip-smacking food. More densely populated a city is, greater are the career opportunities. The presence of countless companies guarantees a wider variety of various jobs. The city of San Francisco is experiencing am employment boom resulting in infinite job opportunities. You can work for Major Corporation like Facebook, Google, Netflix, Apple, or Yahoo or can even start your own business with your own investment. The bay area metro has one of the strongest economies in the country. The advantages of living in big cities are interminable. Large cities provide opportunities which we may never find in rural areas. If you are planning for a change of place, consider San Francisco as your new location to dwell. It’s surely a decision that you won’t have to regret making. Hi, my name is Faheem Jutt, I have done my graduation from Segi University in Kuala Lumpur, Malaysia. I’m writing about tech, fashion, entertainment. A Movement Towards Social Entropy or A Movement Towards a Brighter Tomorrow?